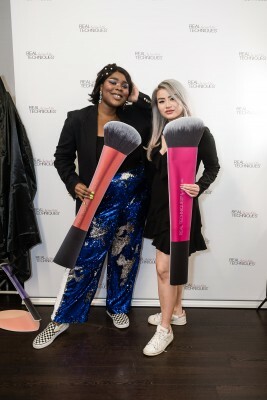 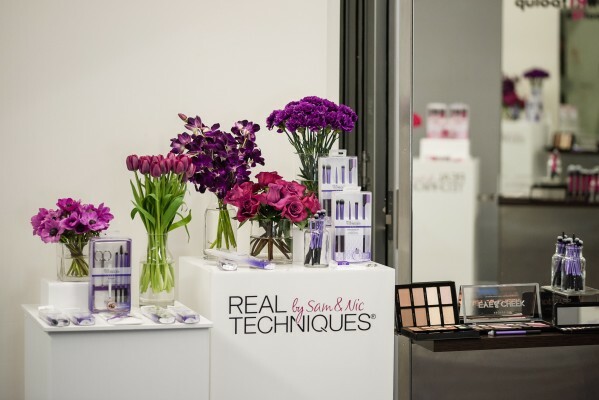 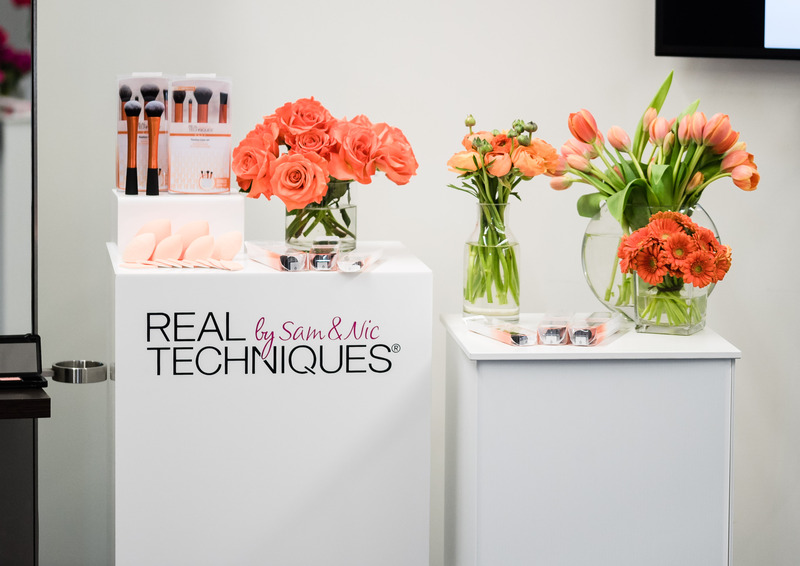 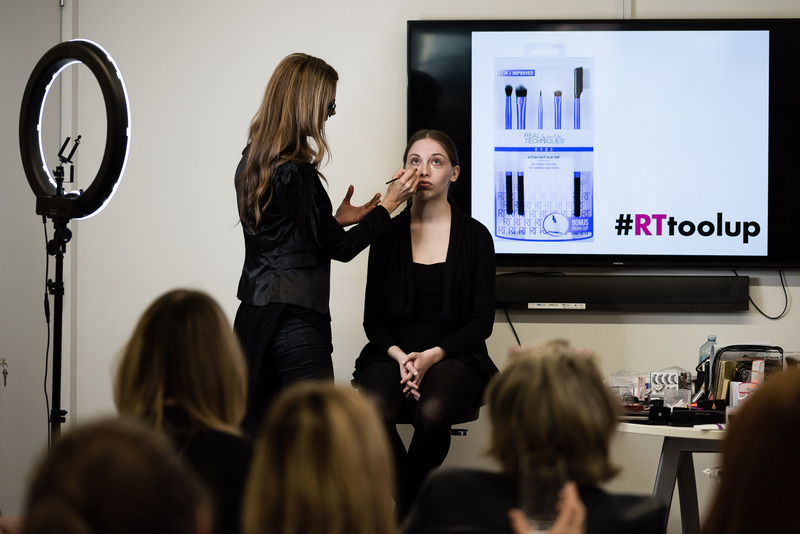 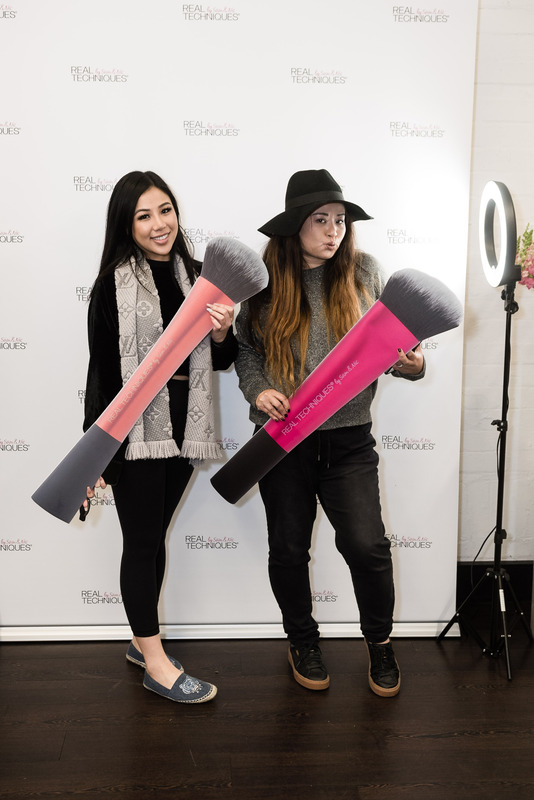 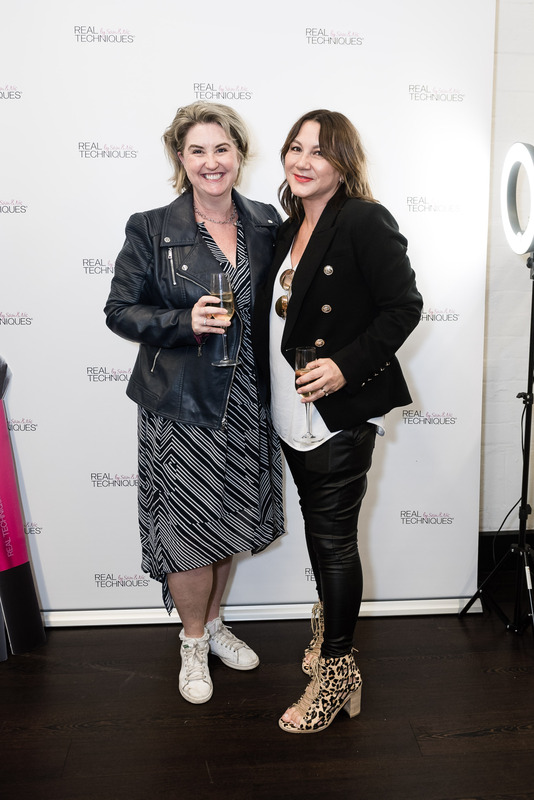 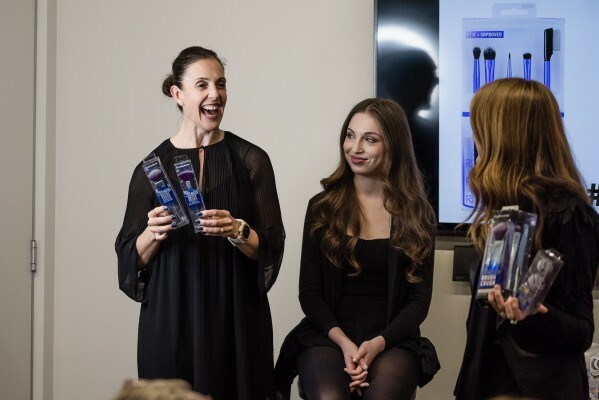 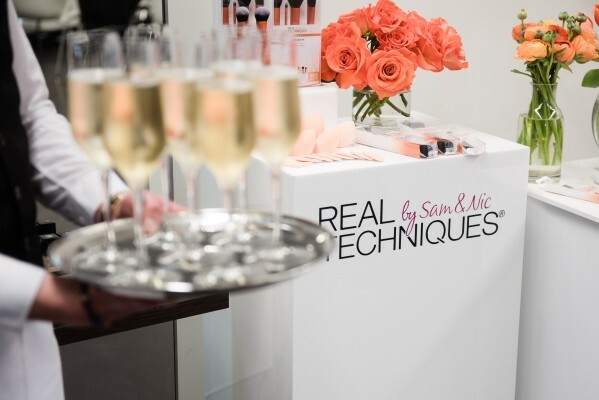 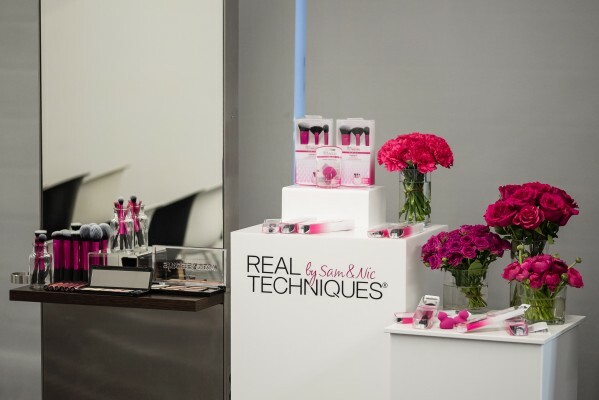 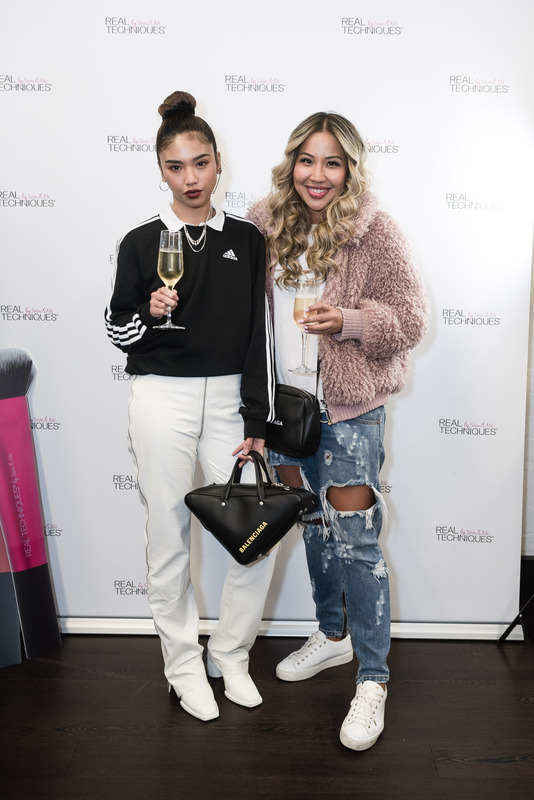 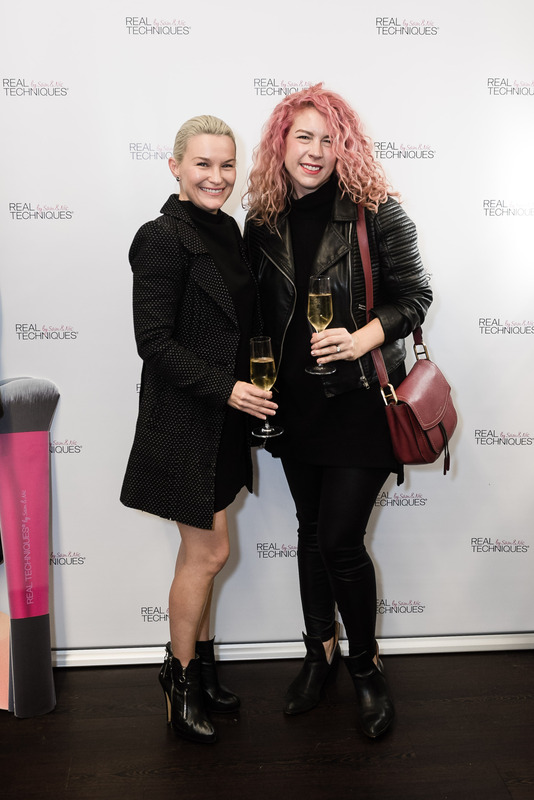 On the evening of Tuesday 4th September, Real Techniques hosted the ultimate #RTtoolup makeup masterclass with Sarah Laidlaw to educate people on the importance of using the right tools. While 58% of women purchase colour cosmetics, only 5% actually purchase tools to apply their makeup. 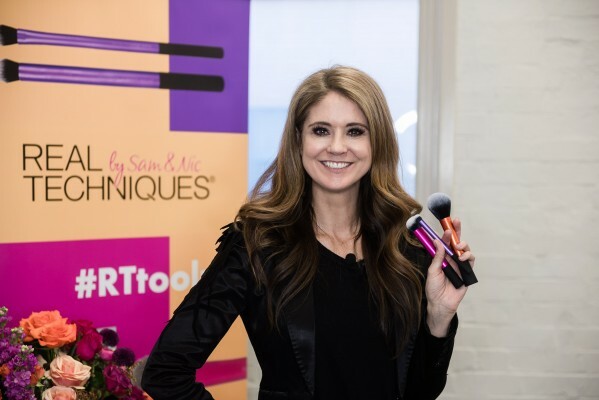 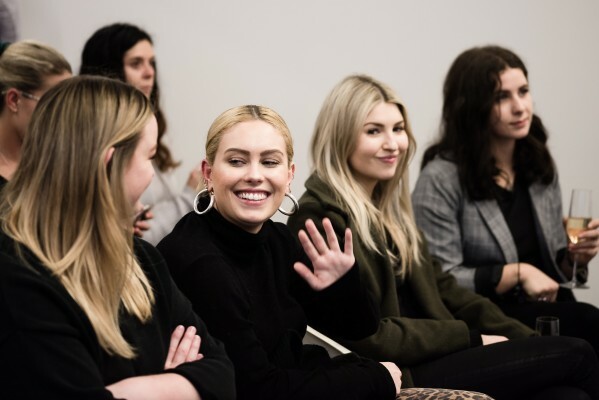 From the glam to the fabulous, over 75 key media and top tier influencers attended to learn a few tips and tricks. There was an afternoon session as well as an evening session. 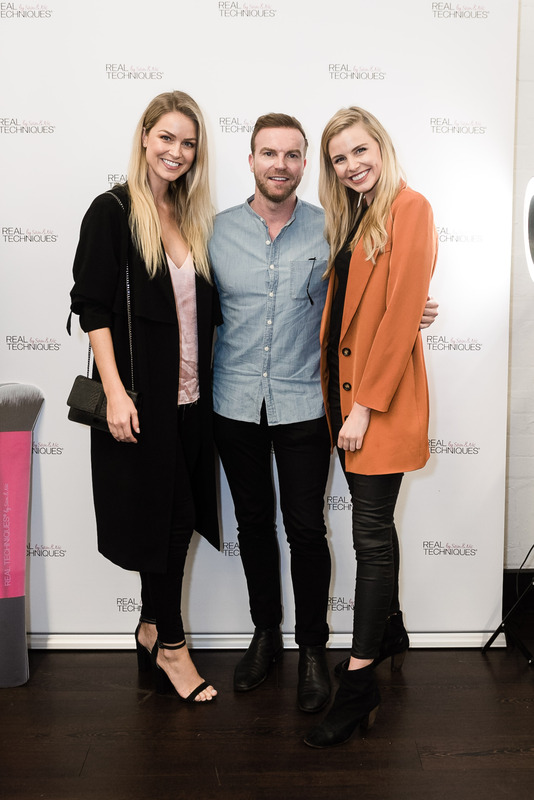 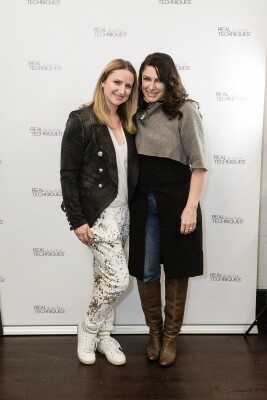 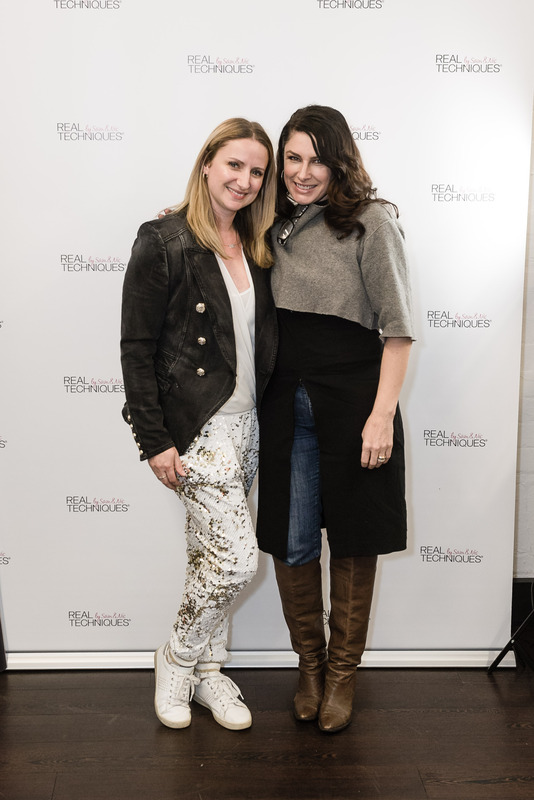 Held at Wella Studios, Surry Hills.